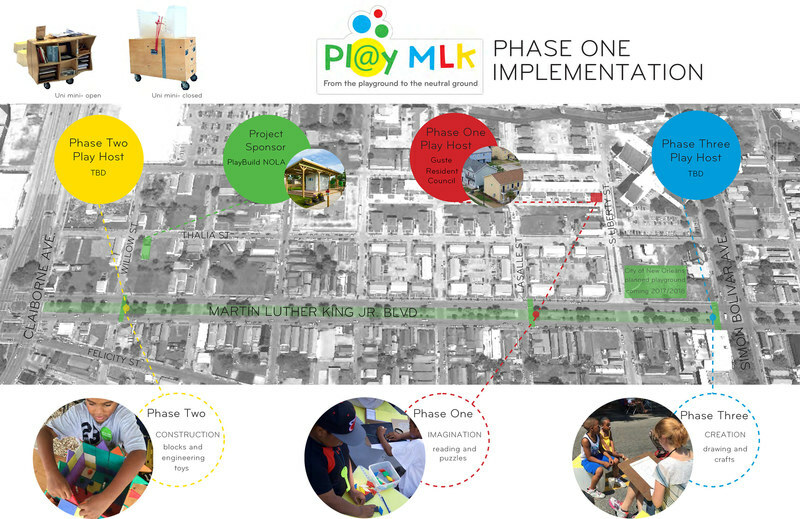 PL@Y MLK will bring PlayBuild’s hands-on play activities to the neutral ground of the Martin Luther King Boulevard corridor – a highly trafficked street in Central City in close proximity to PlayBuild’s flagship play space at 2828 Thalia Street. 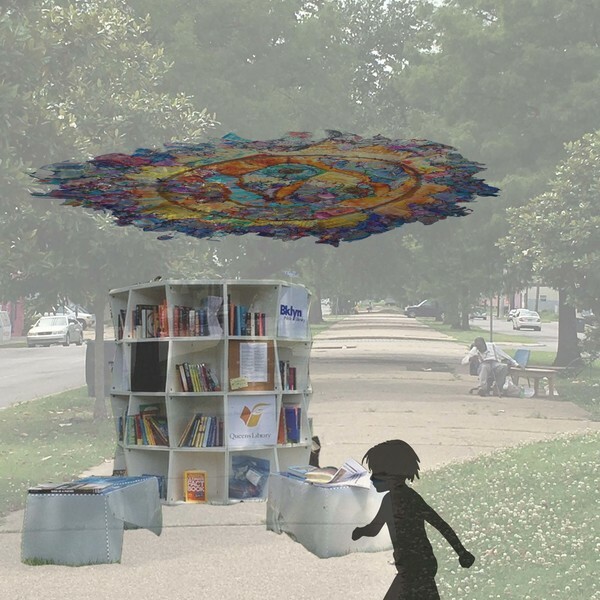 Utilizing an innovative mobile play station PlayBuild will launch Phase One of the project this fall – deploying one station along the corridor between Simon Bolivar and Claiborne Avenues. In later phases, PlayBuild plans to create three "Play Stations" to be stationed at key intersections along the Boulevard. 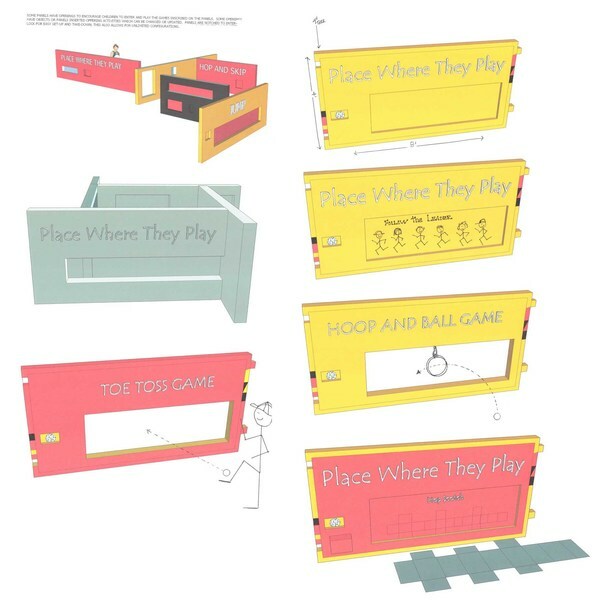 The Play Stations will utilize the UNI pop-up kit - a wooden cart on wheels accompanied by stackable benches. Designed by architects Howeler + Yoon, the prize-winning UNI design has been successfully deployed on the streets of NYC for the past 4 years. With the cart at the center and the benches surrounding it, these simple structures create an outdoor "room" and a de-facto social gathering place. 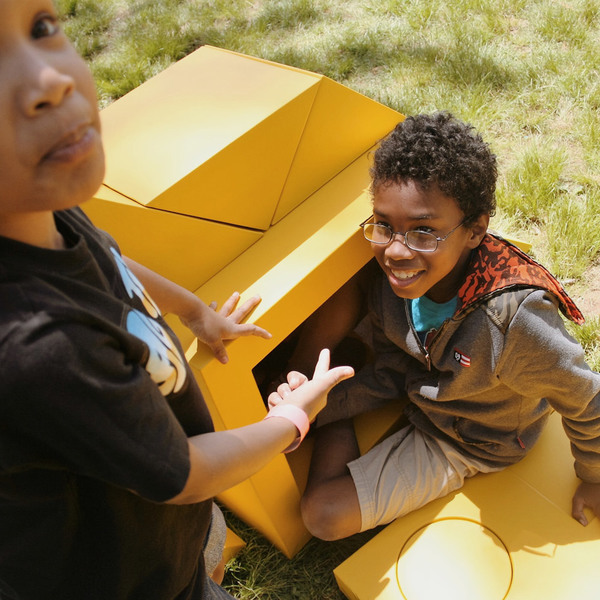 While the cart looks like a simple box on wheels, it unfolds to reveal shelves of blocks, building toys, and design-based games and puzzles to encourage creative and constructive play among kids of all ages. PL@Y MLK will activate a zone of play along an 8-block zone between Simon Bolivar Blvd. and Claiborne Ave., a 10-minute walk from end to end. This 8-block stretch borders Guste Homes, a low-income housing community of 1,500 residents and 400+ additional senior citizens. In addition, MLK Blvd. is a major corridor for weekend events and festivals. As the hub of Mardi Gras Indian culture, the Central City neighborhood and MLK corridor also play host to numerous events organized by grassroots organizations and local Indian tribes. Against the backdrop of these colourful community gatherings, PL@Y MLK will create a family and kid-friendly experience. Between October and December 2016 we will mobilize community partners and volunteers to implement Phase One of the project. 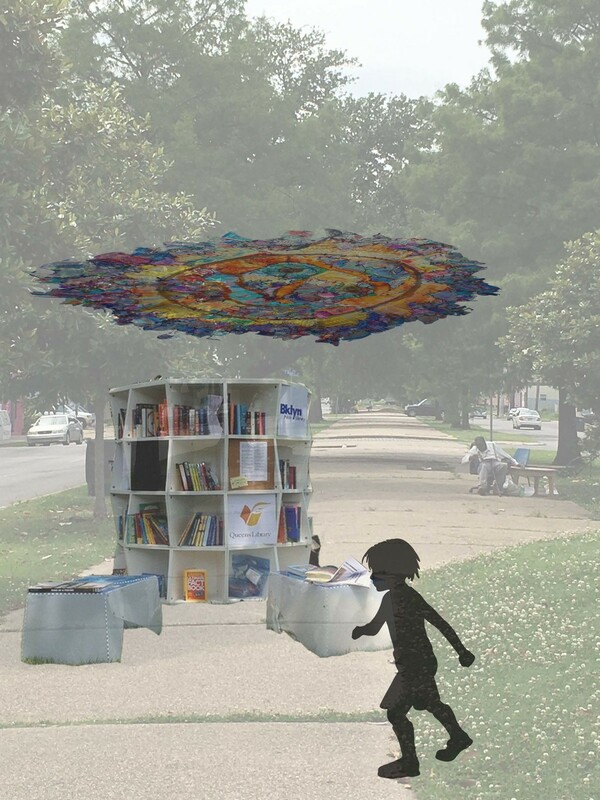 The full vision for PL@Y MLK will see multiple UNI kits stationed along the corridor at key intersections, each with a unique theme, inviting visitors to embark on a voyage of discovery along this new zone of play. Our initial proposed themes will come to life as the Construction Station, the Imagination Station, and the Creation Station to stimulate hands-on play and active minds through activities ranging from block and engineering play to puzzles and games. 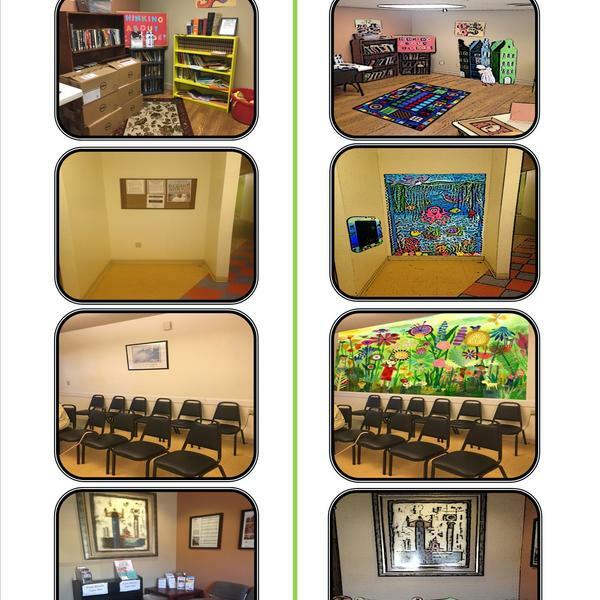 Anchor community partners will serve as PL@Y HOSTS partnering with us to "adopt" a UNI kit, giving them access to the toys and materials full-time even when the UNI is not in use as part of PL@Y MLK. PL@Y HOST partners will receive a small stipend to house the UNI and to commit resources to support deployments throughout the year. Building on the momentum of our kick-off in the Fall of 2016 we hope to be able to implement PL@Y MLK fully by mid-2017. Our ultimate goal is to build momentum in the community towards a full-blow Play Streets event to take place over MLK weekend in 2018 in celebration of the kick-off of the city's Tri-centennial.